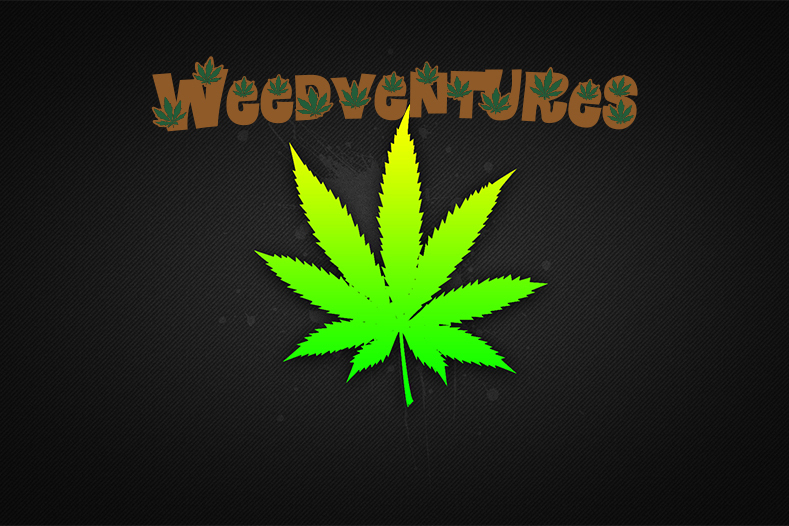 Weedventures is a small game made by Benjamin Bekken of Bencraft Productions. 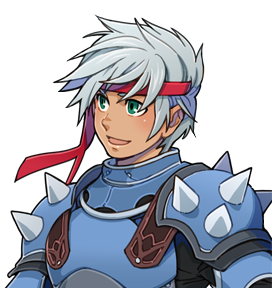 It is made in the RPGMaker Ace engine and is almost made without scripts, budget or time available, but made as a hobby project for fun! The game is based of the fan favorite MLG overdramatic videos you find all over youtube and Facebook. The game uses a lot of "drugs" BUT DOES NOT ENCOURAGE THEM! !